New Price! 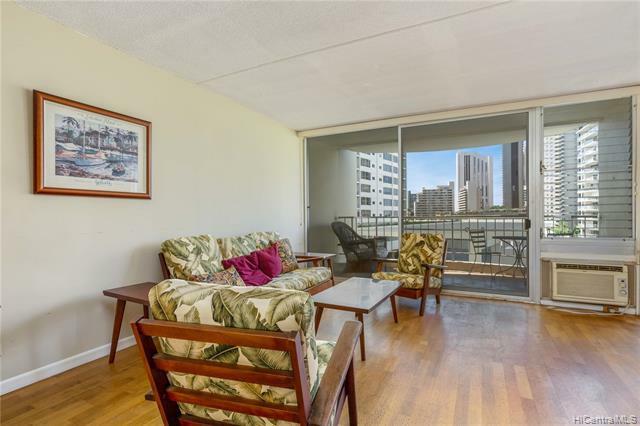 This 2 bedroom, 2 bath condo with partial Ala Wai views and hardwood floors is ready for you. 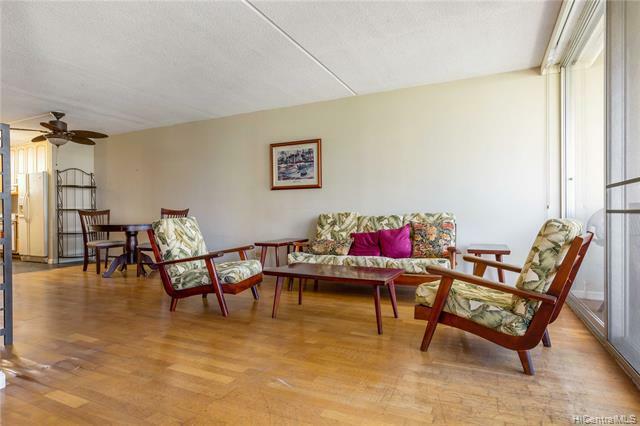 Great amenitieswhich include newly renovated pool deck, recreation and BBQ area, sauna, exercise room, library and security. 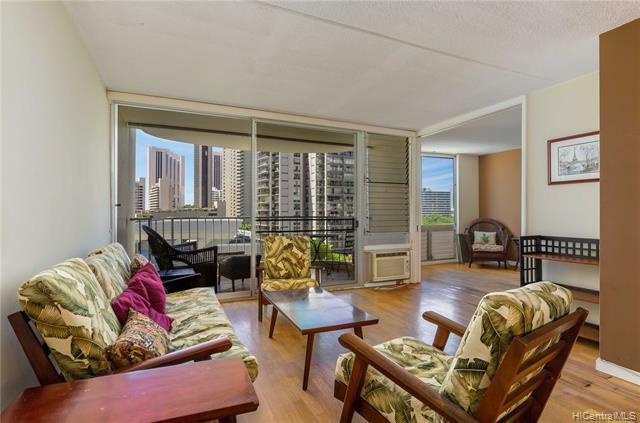 Anddont forget the storage for bikes and boards all you need to enjoy the Waikiki lifestyle. 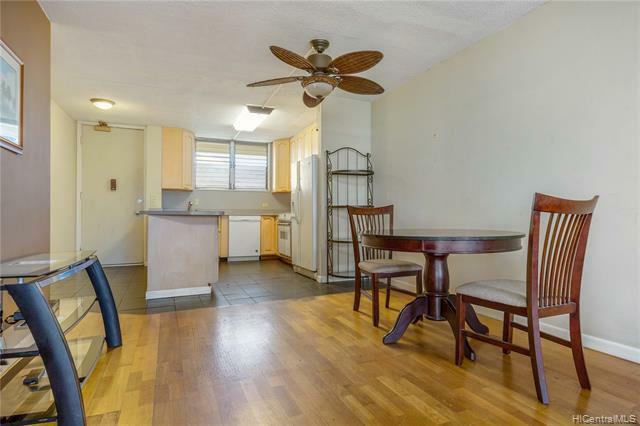 Walking distance to theConvention Center, Ala Moana Beach Park, International Market place with all of its shopping, dining andentertainment.Several upgrades have been made to the building including new exterior paint, spalling and all new pipes. Dontmiss this opportunity.